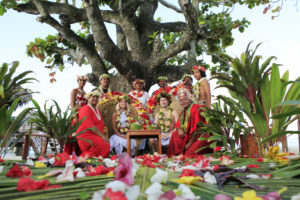 Wedding vouchers of My Sunshine Wedding are an amazing way to make a nice present or romantic wedding proposal. 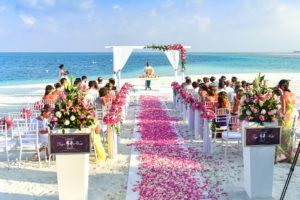 If you and your beloved one were always dreaming of an unforgettable exotic experience and breathtaking lifetime event, the exotic wedding will fulfil all your expectations. 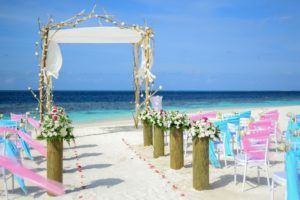 With the wedding vouchers, you are investing in your future and you are making your own history in which there will be a story to tell your kids and grandchildren. 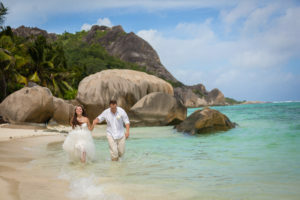 You will receive the Wedding Vouchers online on your email that you will provide in the registration checkout process. Please, write us an email: office@mysunshinewedding.com, with the name of the person, if you want to personalize the voucher. The Wedding Voucher is issued within 48 hours from the order. The voucher is valid within 2 years after the date of the order, the expiration date is written on the Voucher. 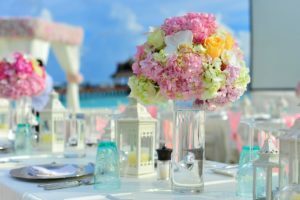 In this period you should make a reservation for your wedding package, but the wedding could be later after this date. Each Voucher has a special voucher number which guarantees its validity and coverage. The total amount of the Wedding Voucher is deducting from the total price of the wedding package you choose. You can SAVE up to 200 euro with each wedding voucher. You can use the Wedding Voucher as a unique gift or special wedding proposal. Vouchers could be used as a present from parents or friends of the couple. We can personalize the Voucher and we can also honour the people who ordered it by writing their name. We have a special design for vouchers ordered from friends, parents or other family members. Please contact us at our email: office@mysunshinewedding.com in order we to issue such a voucher. 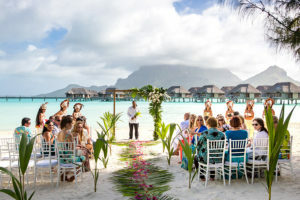 You can also buy as a voucher full wedding package for every exotic destination we are offering on our website. 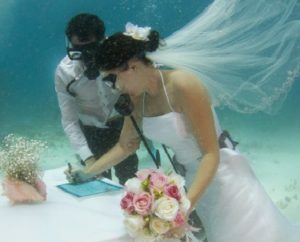 Book your stay for your exotic sunshine wedding!